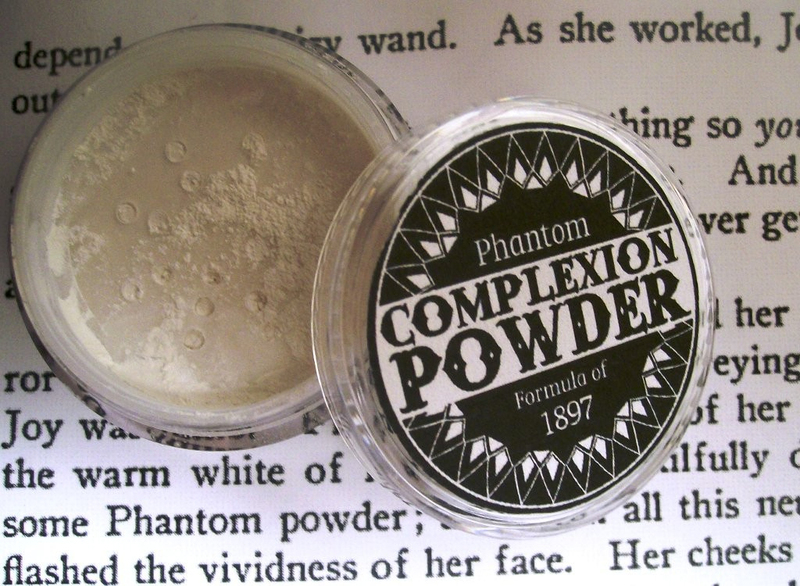 Like all of our products, Phantom Powder is talc-free. We replaced the talc in the original formula with mica coated with natural vegetable wax to provide the slip and transparency of the original product. The fragrance of Phantom Powder is also true to the original formula, deriving from natural essential oils and solvent-free extractions. The original recipe used musk as a fixative, which we have substituted with musk ambrette seed extract, a natural plant alternative to animal musk and synthetics. Phantom Powder is packaged in 20 gram volume, clear plastic sifter jars.